The sheer number of people using Facebook (1.71 billion monthly active users as of July 2016) should encourage you to make this platform an essential part of your marketing toolset. If you’ve tried it but didn’t get the results you expected, chances are that you may have inadvertently underutilized the full potential of the platform. Just a few years ago, it was fairly easy to produce results with Facebook even with limited skill. Unfortunately, that’s no longer the case today. Now, with 50 million active small business pages (as of Jan 2016) to competing for the attention of users, up to the minute skills and information are required for achieving traction on the world’s most popular social media platform. Our team of social media marketing experts can provide you with the right Facebook Page management strategies to move you forward. We have the skills and experience necessary to take your Facebook marketing to the next level. We’ll increase your company’s exposure to prospective customers, and strengthen relationships with existing fans, while continuously spreading the word about your products and services, to more and more people within your desired consumer demographic. Choose from three different service levels to get started with Facebook Management. 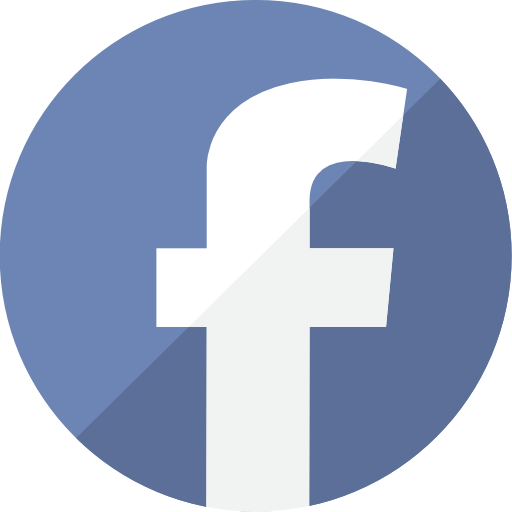 Growing your Facebook page and engaging your fans for maximum impact, plus analytics!